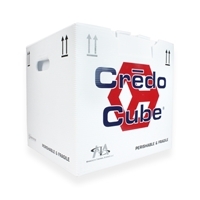 Credo containers offer a universal solution for temperature sensitive materials, from blood and tissue to medical samples and pharmaceuticals. 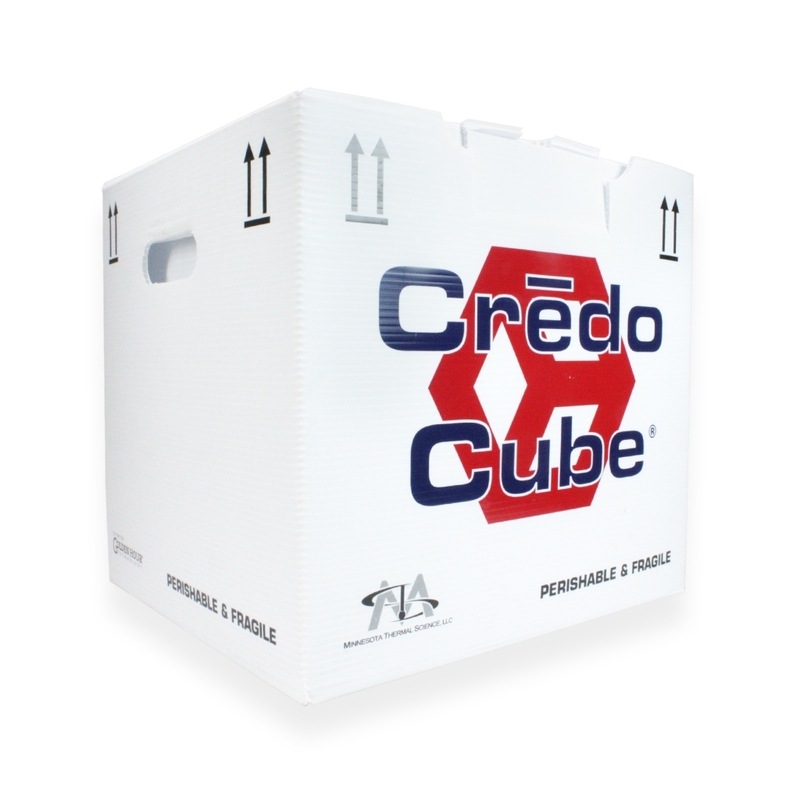 This product range provides a truly reusable solution to meet your special requirements. 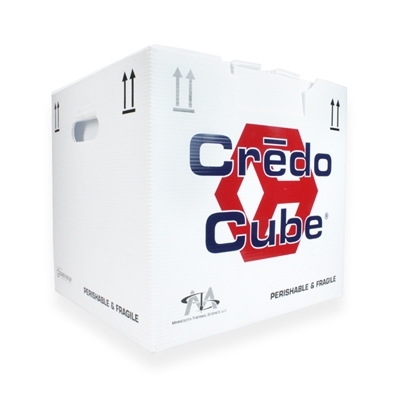 No dry ice needed anymore!